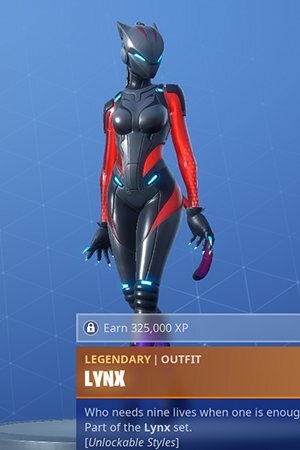 Learn more about the progressive skin - LYNX from the Fortnite Season 7 Battle Pass! 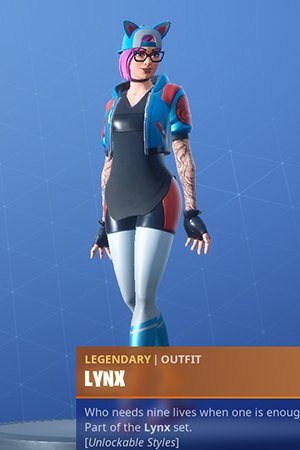 Also introduced are skin levels and an XP chart to help you to unlock different styles! 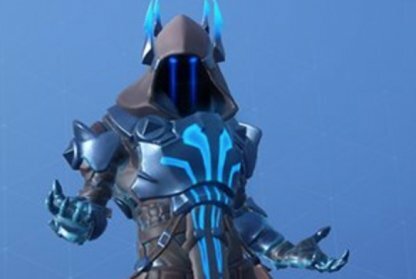 LYNX is the ruler of all that is ice and snow. 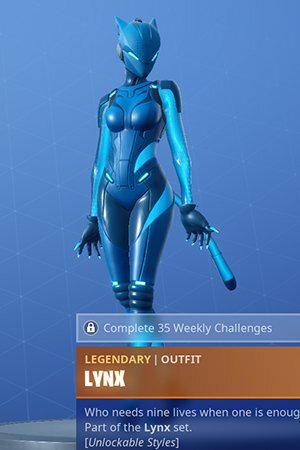 Earn XP and complete Weekly Challenges to unlock the color styles of this progressive skin! 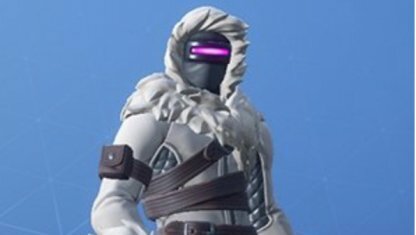 Check Out The Skin List Here! 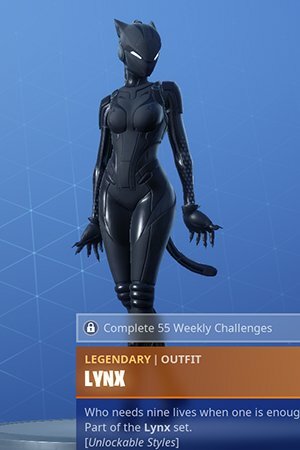 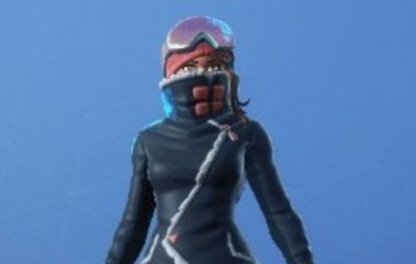 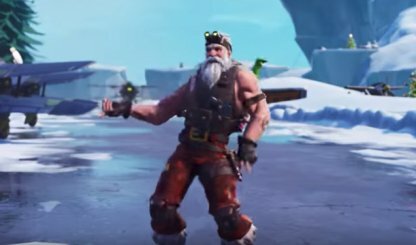 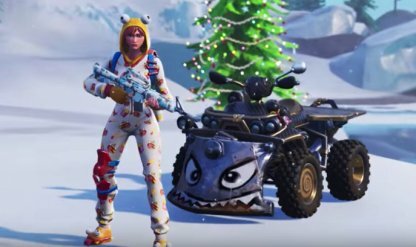 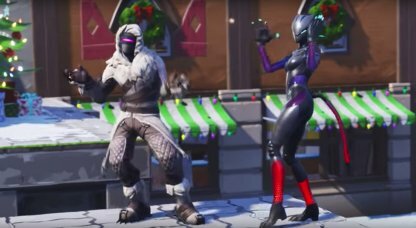 You can unlock the LYNX skin upon purchasing the Fortnite Season 7 Battle Pass. To unlock her other styles, you'll need to earn XP and complete weekly challenges. 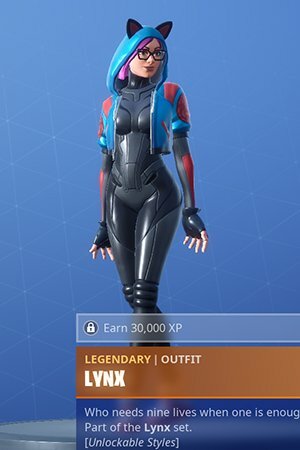 LYNX skin is an exclusive Battle Pass skin that players can unlock once they acquire Battle Pass Tier 1. 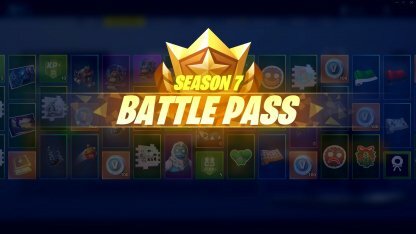 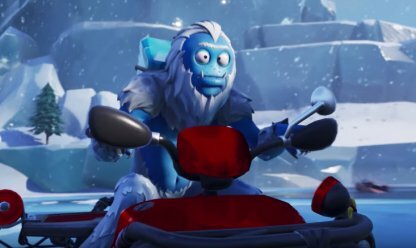 Check Out Season 7 Battle Pass Challenges!